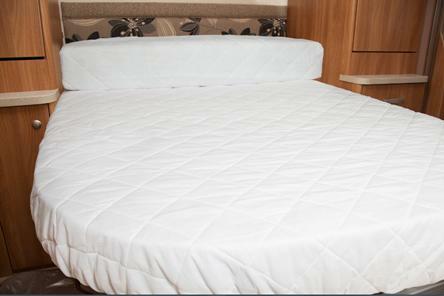 A Swift Mattress Protector by Jonic, Bespoke Bedding Specialists. 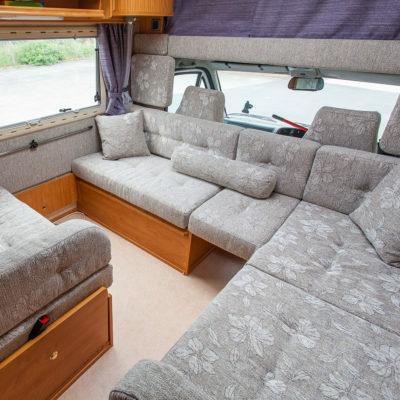 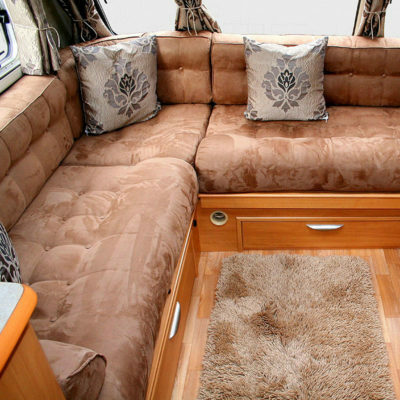 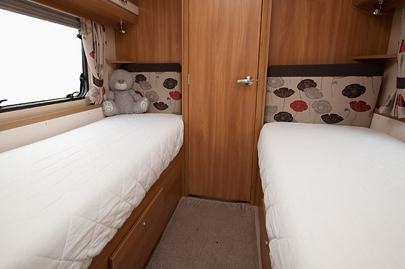 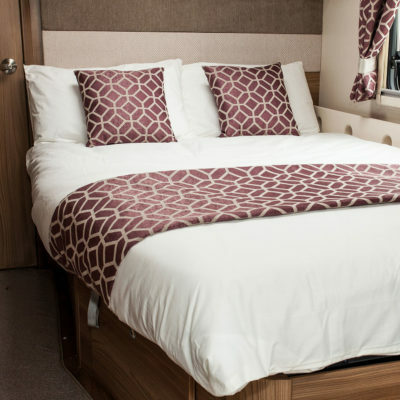 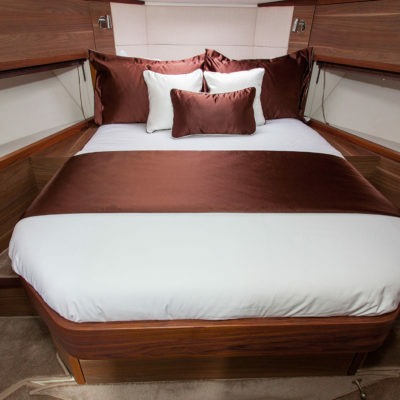 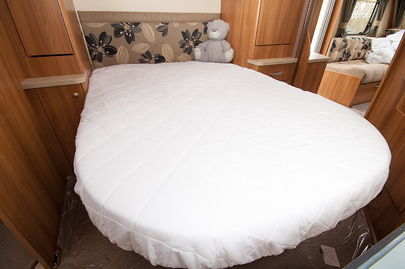 A Swift Mattress Protector that fits accurately for your Swift Caravan and Motorhome used to be impossible to find, however Jonic has been providing accurately fitting Bespoke Mattress Protector for many years now. 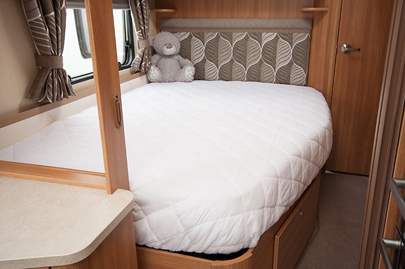 We have perfected the art of a well made Bespoke Mattress Protector and in doing so moved on to expand our product range providing a full range of products aiming to ensure only the best night’s sleep for you. 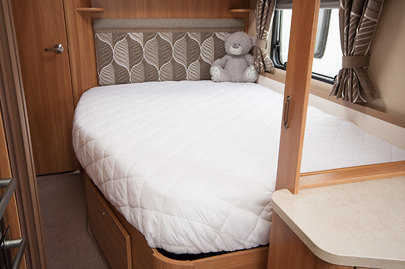 As well as a Swift Mattress Protector, we also offer several other Swift Bespoke products such as Fitted Sheet, Duvets, Duvet Covers and an assortment of Toppers.